Goccia di Carnia is on Facebook!! Click on the button at the top right on this website and enter in the official Facebook page of Goccia di Carnia, a window that opens onto the world of Goccia di Carnia: beautiful mountains, pristine nature, history and tradition and a great love for the land from which it springs. 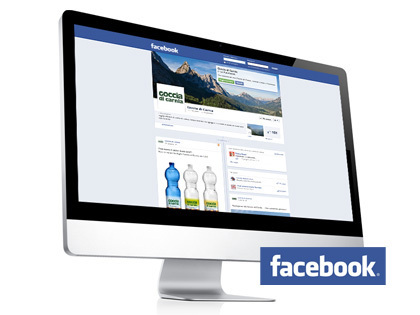 Thanks to Facebook you will always be informed about all events and manifestations that Goccia di Carnia supports and organises on the territory and on all the news on your favourite water!